Specialty Retail at its best! 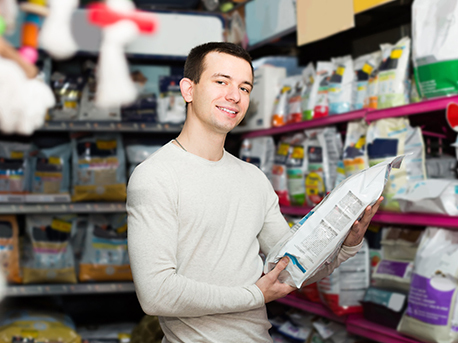 The needs of pet stores are as wide-ranging as the products they sell. 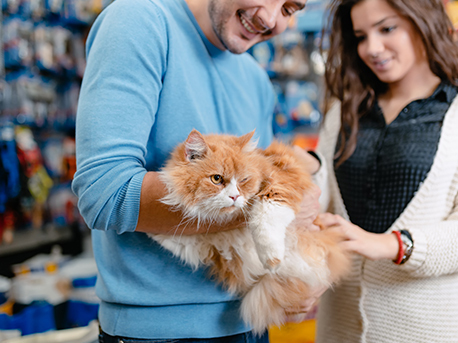 We have partnered with pet stores to provide everything from standard point of sale to ecommerce integration, custom reporting, digital loyalty programs, and more. Automate stock replenishment and direct store deliveries. Print shelf and product labels of any size. the purchasing and receiving process. Print mailing labels for special promotions. Print labels for special promotions. Track birthdays, favorite items, etc. Create gift cards, store credits, custom store loyalty program. Create gift registries with gift receipt functionality. Fast, easy to use and learn. 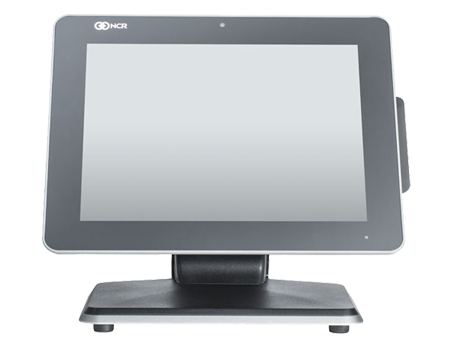 Point of sale units include touchscreen, fast credit card authorizations, and commission tracking. Warranty includes next business day replacement unit. Retain, view and report complete detail on every sale made. 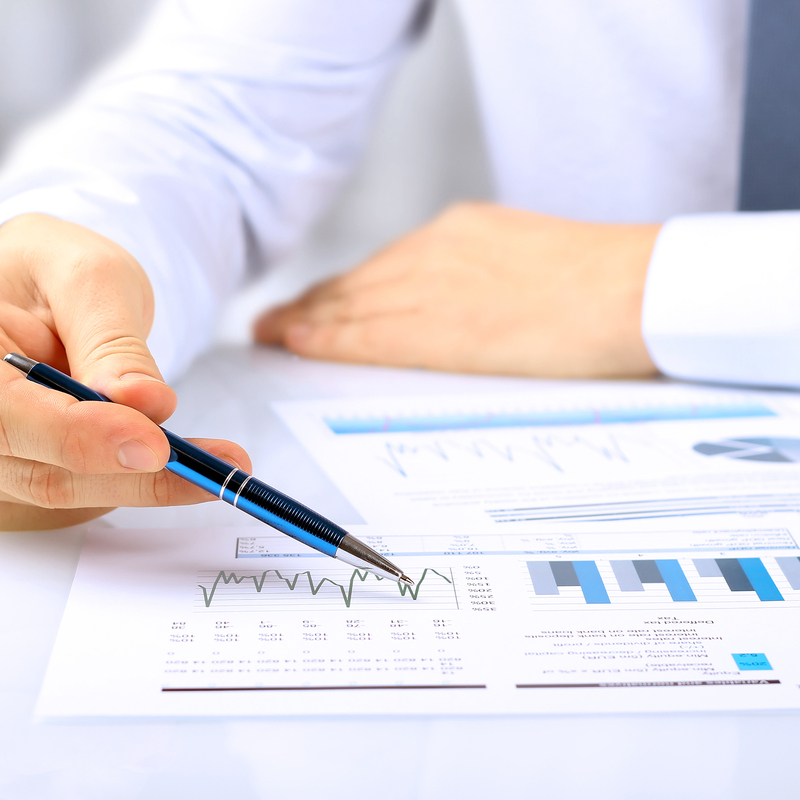 View six-week sales analysis trends. Ability to print activity reports for specific periods. 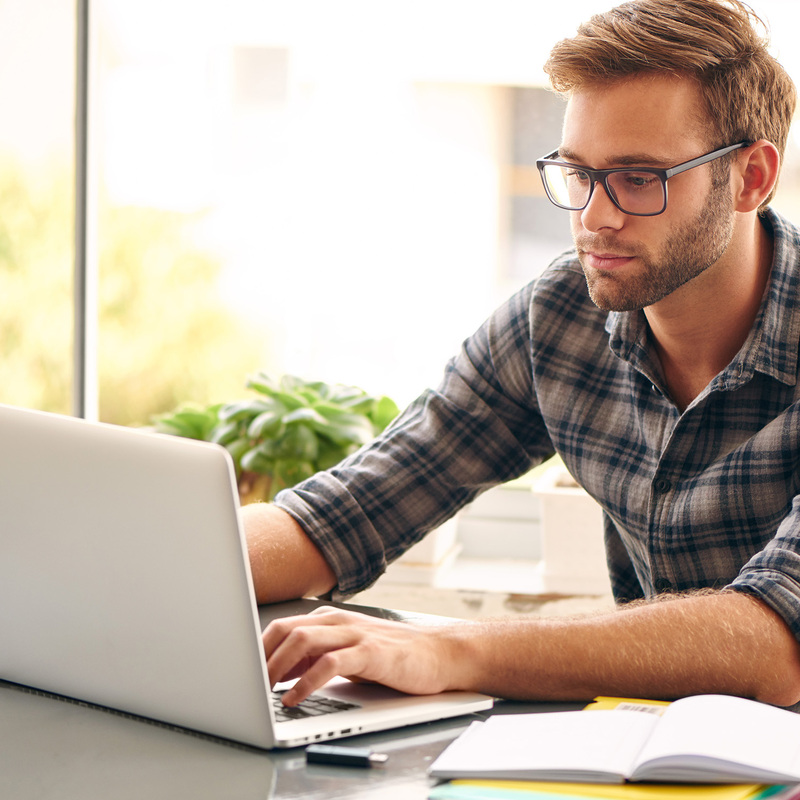 Daily reporting provides information on voids, price overrides, etc. Automated purchasing provides the ability to calculate current stock levels and automatically create purchase orders. 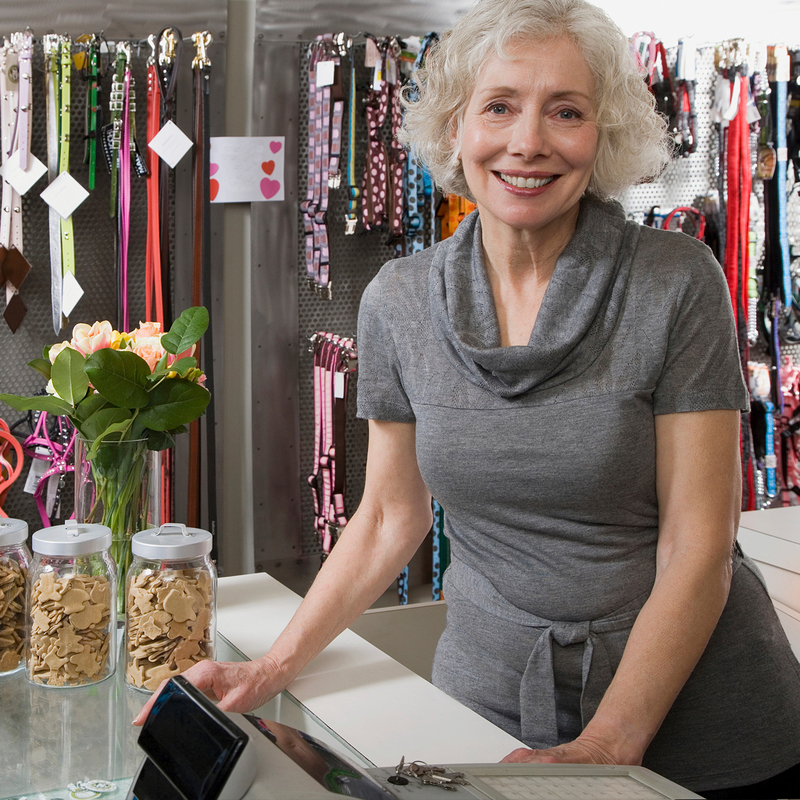 Ability to upload inventory, customers and prices to your online store. Download customer orders in to your POS system for fulfillment. Set up commissions to calculate for each item on the sales ticket based on either sale amount or gross profit. Track commissions by ticket or line item. Ability to split commissions amongst various salespeople on one ticket. Daily reports provide commission due information. Frequent Buyer Program – Digital Punch Card. Mainspring would appreciate the opportunity to assist your company. We currently have Counterpoint installs in single site retailers, as well as, multiple site retailers.